It's the lifestyle, luxury and location you've been waiting for... 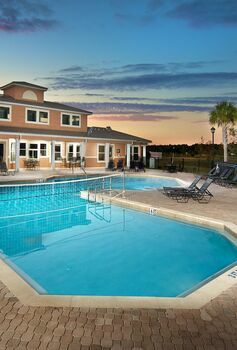 Setting new standards for luxury living, Tattersall Village Apartments combines the perfect location with first class service and amenities found only in the finest of apartment homes. From the impressive resort style living to elegantly finished interiors, you'll soon see that no detail was spared in bringing you this irresistible community. We are conveniently located minutes away from shopping, dining, entertainment and the beach. You can finally live the lifestyle you've always dreamed of.